This week saw Hamster continue to plug away at their SNK re-release catalogue, this time bringing scrolling brawler Ninja Combat back to the fray on PS4, Xbox One and Nintendo Switch. 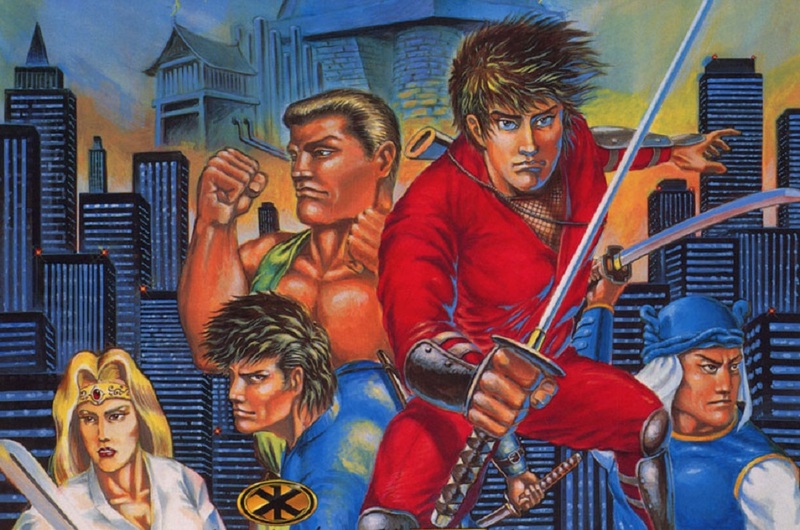 Ninja Combat originally launched in the arcades and on the home Neo Geo format back in 1990 and was in fact a launch title for the platform. As was the repetitive style of the time, Ninja Combat allows one-or-two players to scroll through New York City. taking down waves of colour-coded villains and defeating boss characters in a quest destroy the evil Shadow Family. The game does have some unique features, such as the ability to have defeated bosses join you in your quest, but ultimately the game cannot Zen master its way past its painfully skewed difficulty level, awful animation and sluggish control system, which unfortunately caused fans and reviews to be quite brutal towards it on launch.